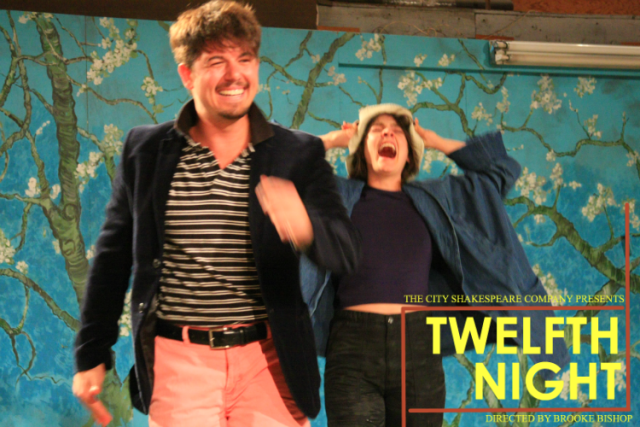 Bullying, pot smoking, heavy drinking and sexual innuendo will color The City Shakespeare Company’s no-holds-barred approach to Twelfth Night. The family un-friendly production will open in downtown Santa Monica on Friday, December 5. Opening night will feature red carpet arrivals at 7:30 pm and wine followed by the performance at 8:00 pm. There is plenty of metered street parking. 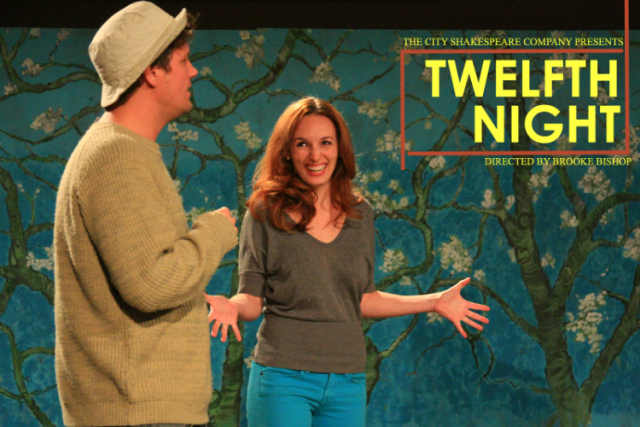 For more information, please visit www.CityShakes.org. Previous First Person: Mel Ryane Shares Her Thoughts About “Teaching Will” Next Want to be Part of The Global Hamlet? “Family un-friendly” – ha ha! I like that term.